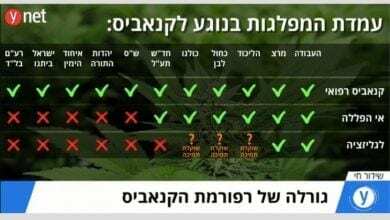 Legalization of cannabis - all the news, updates and studies related to the rapidly changing legal status of the cannabis plant in Israel and abroad in Cannabis Magazine. 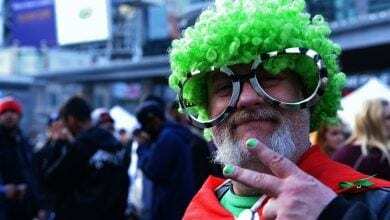 Legalization is making cannabis legal, but there is more than one way to do it. Different countries have applied different models of legalization - from the liberal model of the United States and Canada to the conservative model of Uruguay. In general, 4 has had major models in the world so far: the US and Canada have chosen a free market model, Uruguay has followed state sponsored pharmacies, and Amsterdam and Barcelona have found an efficient intermediate solution in the form of coffee shops or friends' clubs. The first countries in the United States to authorize legalization in 2012 were Washington and Colorado, which opened their first cannabis stores on 2014. Since 8, more states in the US have approved cannabis legally, and all have done so according to the open-market model in which the government issues licenses to sell cannabis, similar to what is done with alcohol. Legalization in the United States has created hundreds of thousands of new jobs, bringing in hundreds of millions of dollars in taxes to countries. 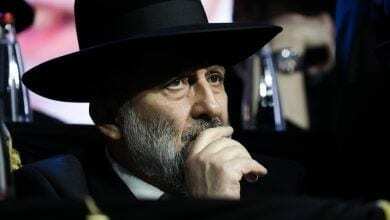 In contrast to its image as the capital of European cannabis, in the Netherlands there is no official legalization but more 'blind eye' by the authorities. The famous coffee shops have always had to rely on illegal cannabis supply from the black market, since an increase of more than 5 per person is still forbidden. 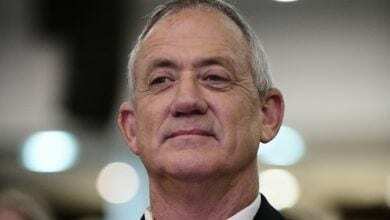 The Dutch government is currently exploring the possibility of changing its approach to the issue, and is now experimenting with issuing initial licenses to a limited number of breeders to legally provide cannabis to Coffee Shop. 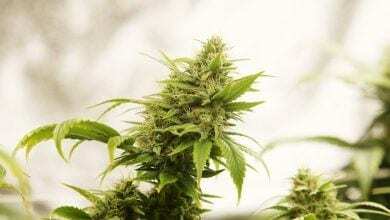 This is the first step towards formal regulation of the cannabis market for recreational use in the Netherlands, which has operated in a legally gray area. Uruguay is the first country to ratify Cannabis as long as 2013, but it only came into effect on 2017. Unlike the other countries that did so, in Uruguay the government is in fact the one selling cannabis, which is sold only in government pharmacies. Tourists are forbidden to purchase cannabis in the country. Legalization is imminent? 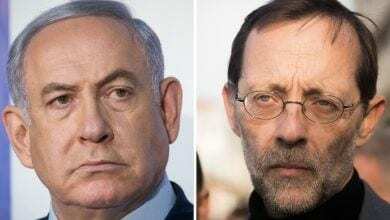 "Feiglin will recommend Netanyahu to form government"
Deri on legalization: "Hashem Yerham, we want to be Netherlands?" The parties that support legalization - what do they offer you? 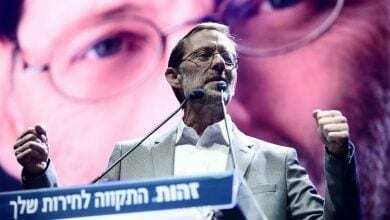 Following the reports Feiglin clarifies: "There will be no coalition without legalization"